Vincent Morisset walks us through the various lives of his interactive project ZIG. In May 2017, the MIT Open Documentary Lab and Phi Centre curated the multidisciplinary conference Update or Die: Future Proofing Emerging Digital Documentary Forms to discuss the urgent issue of preservation of immersive, interactive and participatory non-fiction projects. Organized in collaboration with IDFA DocLab and the Netherlands Institute for Sound and Vision, the conference tackled the topic from various angles including best practices and technologies, ethics, inclusion and policy. The line-up of experts included filmmakers, museum and festival curators, academics from the fields of media and game studies, professionals from born-digital platforms and technology companies. Rhizome, Mozilla, Google, Whitney Museum, ARTE, Ubisoft and Cinémathèque québécoise were amongst the leading institutions that were represented. “Web-friendly director” and interactive storytelling pioneer Vincent Morisset was one of the speakers at the conference. 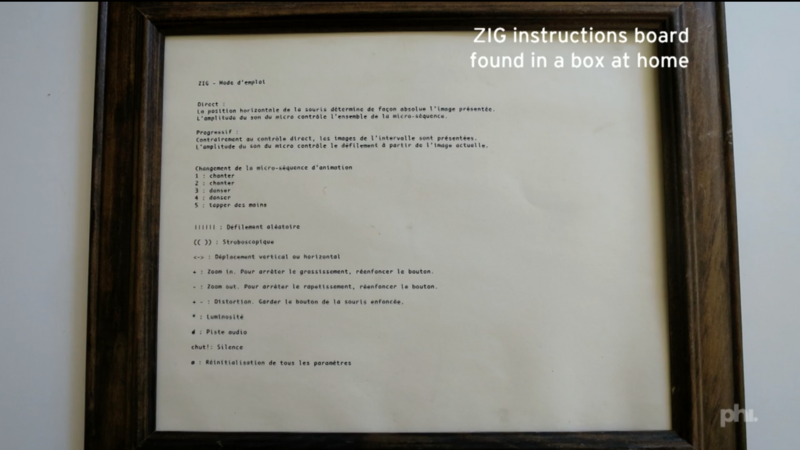 Morisset discussed the topic of preservation with specific examples from his practice and presented the audience with a case study based on his project ZIG (2003) and an interactive demo named The Resurrection of ZIG (2017). Vincent Morisset has been creating linear and interactive projects for the past twenty years. Highlights from his work include interactive music videos for Arcade Fire, a concert film for Sigur Ros, and some of the most successful examples of interactive and immersive storytelling such as BLA BLA and Way To Go. 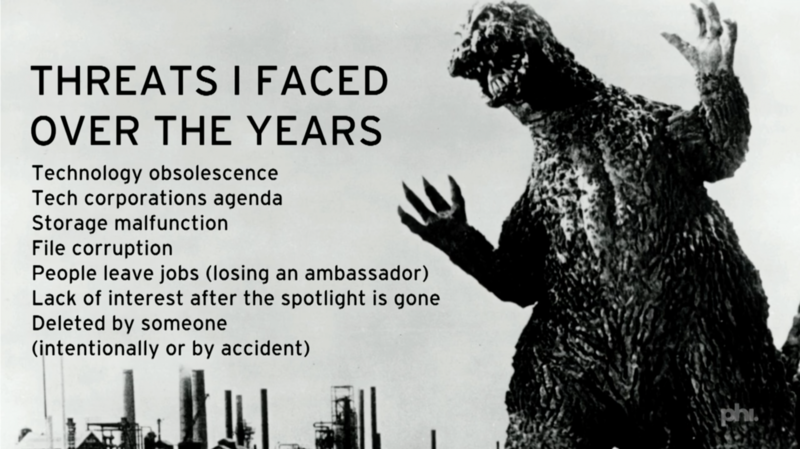 In Update or Die, Morisset named some of the threats his digital projects have experienced over time: Technology obsolescence, the agenda of technology corporations, storage malfunction, file corruption, people leaving jobs, lack of interest, and intentional or accidental deletion. Because he wears three hats in his practice — author, producer, and developer — he has the right combination of skills that have allowed him to keep his digital projects alive. For those who are not equipped with such skills, their projects are susceptible to obsolescence, or if they are lucky enough to have institutional backing, their projects survival is beholden to the decisions of the institution. A good digital preservation example is Morisset’s interactive music video Sleeping Sickness (2008) that he directed for City and Color featuring Gordon Downie. The concept of the piece was similar to Google Maps; the user could zoom in and out of a neighborhood in the suburbs. Morisset and his team shot scenes from a bird’s eye view and stitched several of these scenes together to create the illusion of a satellite view. Due to bandwidth and processor limitations, the project did not reach its full potential at the time of its creation. 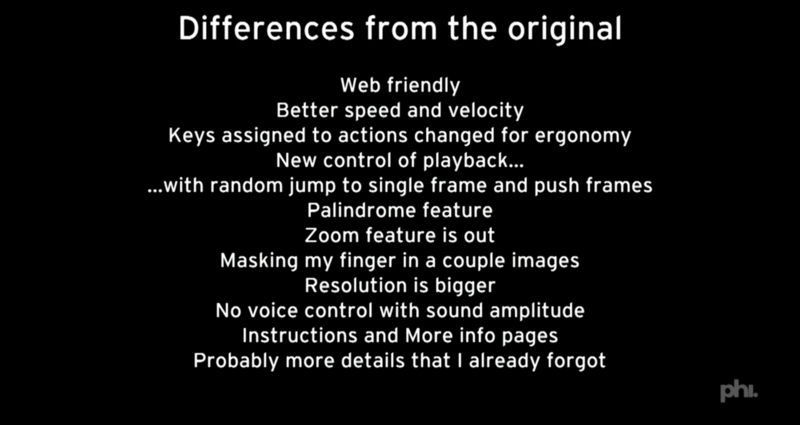 They ended up creating a version that has a more refined user interaction. In his talk, he referenced the crucial question posed by digital conservators: “Are we putting the project into a time capsule or is it fine to revisit with the same kind of overall vision?” There is no one-size-fits-all answer, but in the case of Sleeping Sickness, Morisset kept both versions because they felt like two different projects. Here, digital preservation was not only a practical task but a creative tool for Morisset. Visit the original interactive piece and the preserved version on Morisset’s website. 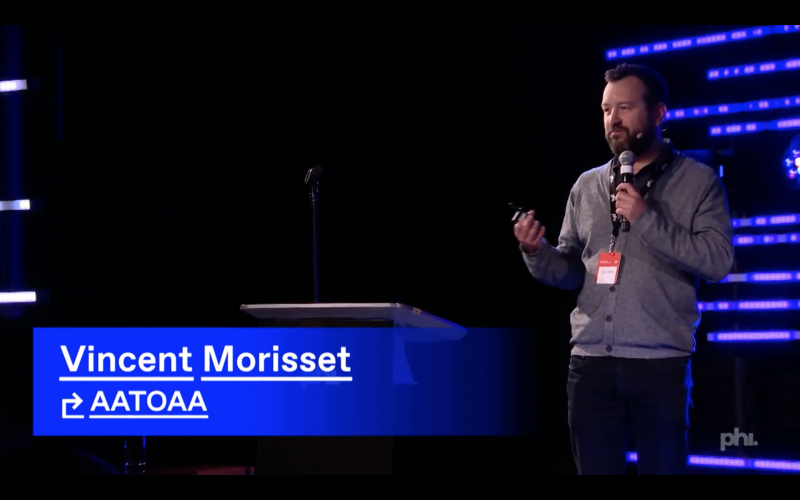 Morisset’s artistic exploration as an interactive storyteller who experiments with both digital and analog can be traced back to his university years. 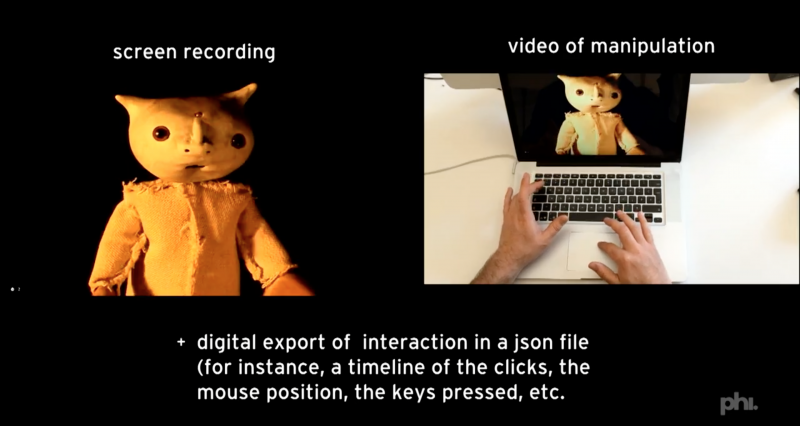 ZIG was born in an animation class in 1998 when Morisset persuaded his professor to let him create a digital stop-motion puppet that can be controlled in real-time. Later on, in 1999, Morisset used ZIG to accompany a music performance by Philippe Lambert. 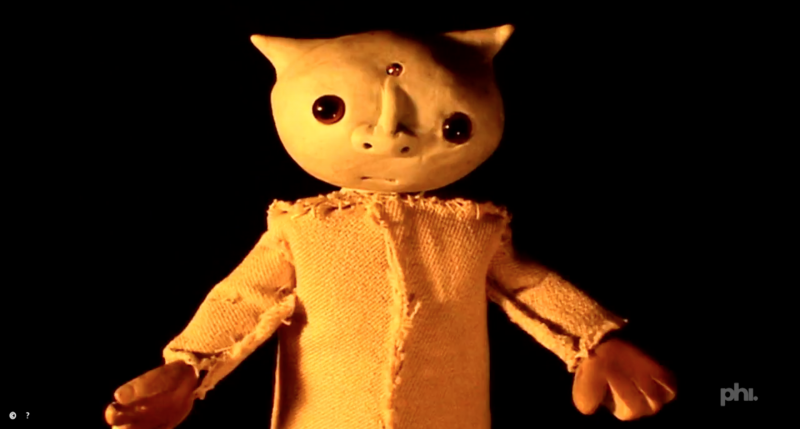 In 2003, ZIG was transformed into an installation which allowed the audience to control the puppet by manipulating a physical controller (Morisset says the physical installation is now in his mother’s basement). Since then, ZIG has been in hibernation until Morisset decided to wake it up it for the Update or Die conference. 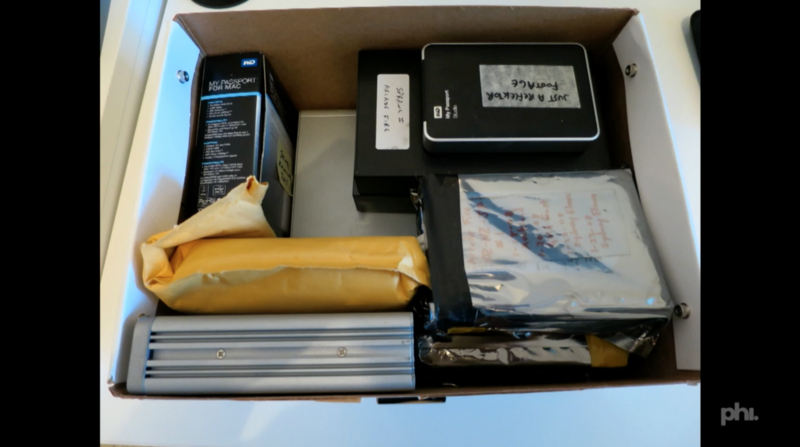 Morisset had kept the archive of ZIG in a simple box full of hard drives and DVDs. Unfortunately the video capture fell short on documenting Morisset’s interaction with the original project. Morisset suggested that it is crucial to record the performance properly as well as all mouse positions and clicks in a JSON file. He also added that there is value in having an interview with the author in order to have an extra layer of context. The Update or Die conference was an opportunity for Morisset to revisit a long-inactive ZIG. He finds it important to remember one’s own history and acknowledge the lineage across a body of work. For instance, Morisset’s collaboration with musician Philippe Lambert goes all the way back to ZIG, as his practice of combining digital with analog, and traditional time-based media with immersive interfaces. The traces of ZIG can be easily found in Morisset’s later pieces such as Just a Reflektor and BLA BLA. 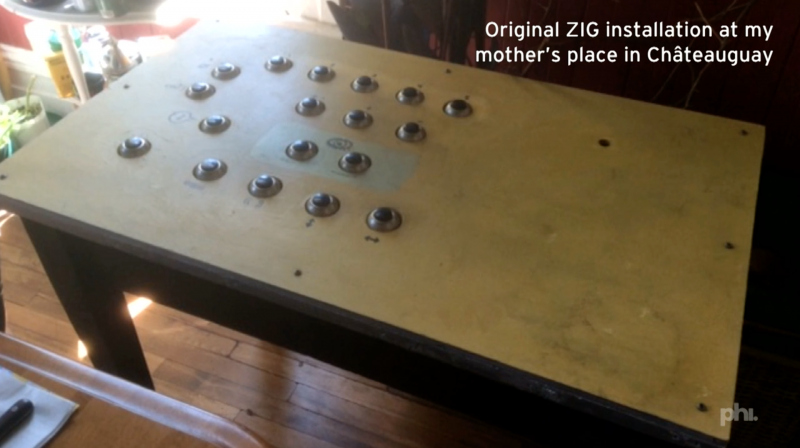 “ZIG is the genesis of Vincent’s interactive film practice” says the now-active ZIG website. The preservation of art is important for the sake of saving cultural heritage. However, ZIG proves that preservation is also necessary to ground an artists work within their own history. As a final note, Morisset pointed at open-source culture as a mode of preservation; he suggested he could have just published the DVD content online and said, “Okay kids, have fun and save Zig!” Indeed, the radical possibility of an open-source preservation method is perhaps the actualization of all the different paths a single project could have gone. After all, an archive is a space of action where multiple temporalities are in conversation with one another. Why not bring in more conservator-authors in an open-source tradition and create a dynamic and dispersed system that accommodates evolution besides preservation? Watch Vincent Morisset’s talk and performance, as well as the complete Update or Die line-up on Phi Centre’s YouTube channel.